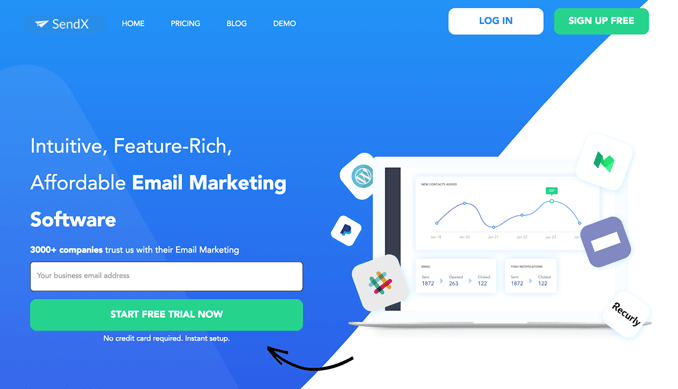 With the rising ad costs and competition in the market, choosing an Email Marketing Software which gets results and is cost-efficient can be a tough job. Enter SendX! 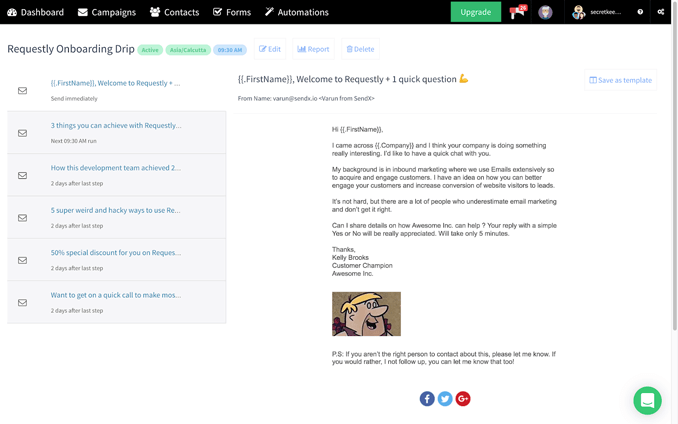 With its interactive UI and affordable pricing plans, users can take full advantage of its capabilities and send unlimited email campaigns. 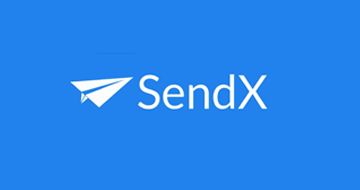 So, what exactly is SendX? 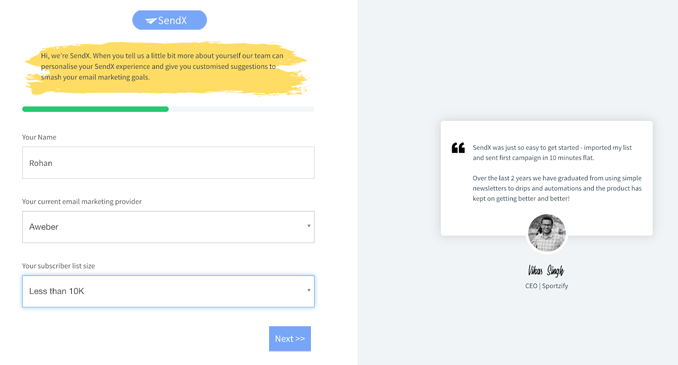 Well, SendX is an affordable and feature-rich Email Marketing Software. 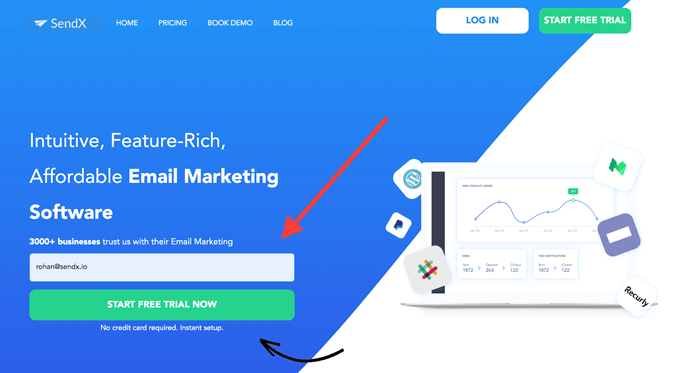 It allows you to send Unlimited Emails to your leads with every plan, and convert them with precision and predictability. 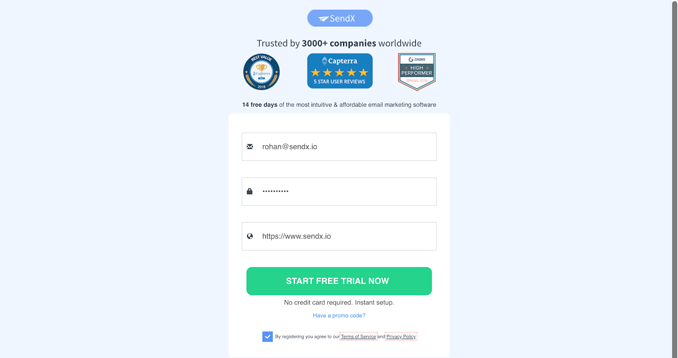 SendX provides powerful automation capabilities, free migration service, 24×7 live support, and 50+ email deliverability parameters to optimize your email campaigns. 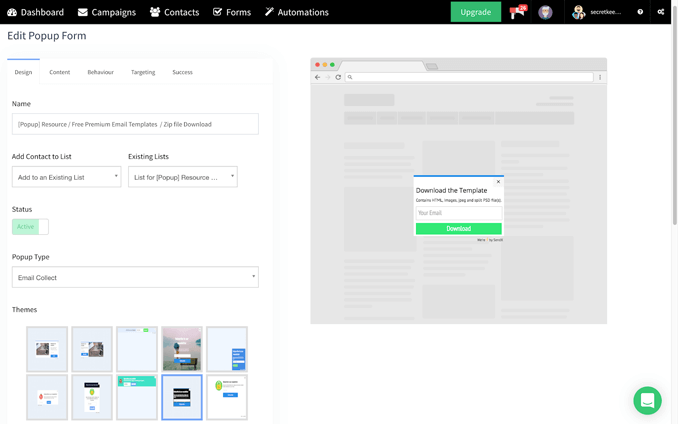 A perfect solution for smart marketers looking to create Email Newsletters fast and send them at scale with high deliverability. 1. 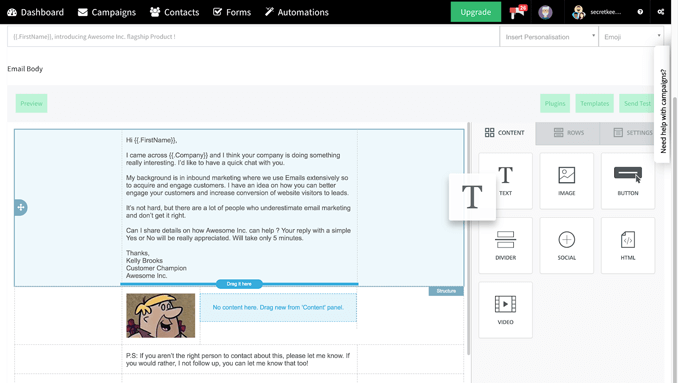 WYSIWYG Drag and Drop Editor to create high converting emails. 2. 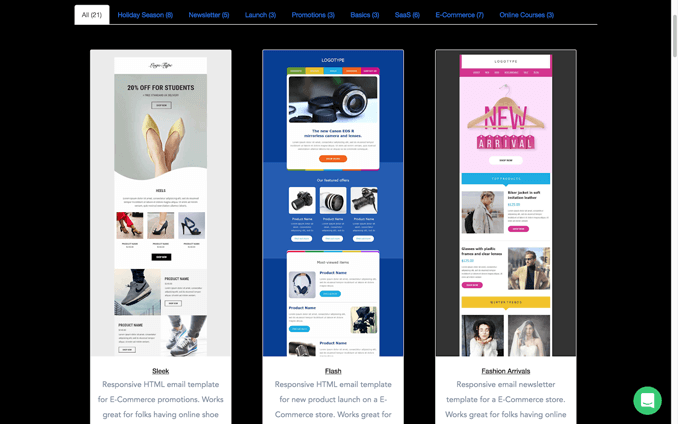 Premium Responsive Collection of Email Templates Ready to Use for Free. 3. 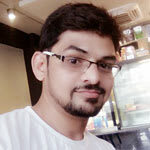 24×7 Live Chat & Email Support to ensure you never get stuck. 4. 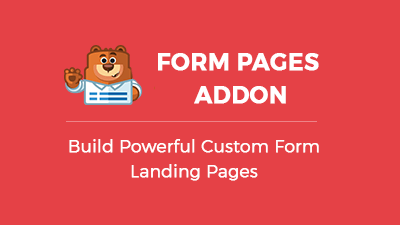 High-Quality Pop-Ups and Email Forms to convert your readers into subscribers. 5. 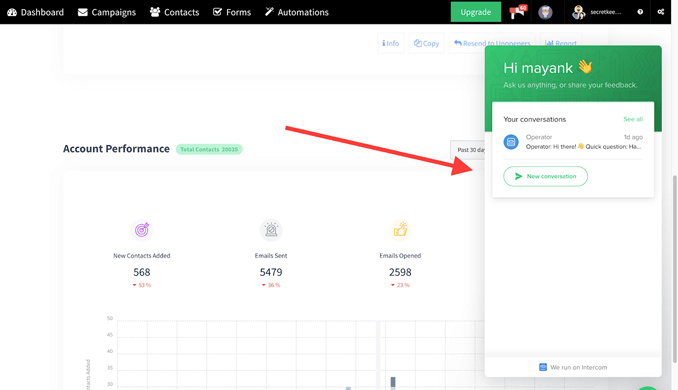 Automated Drip Sequences to create elaborate marketing campaigns. 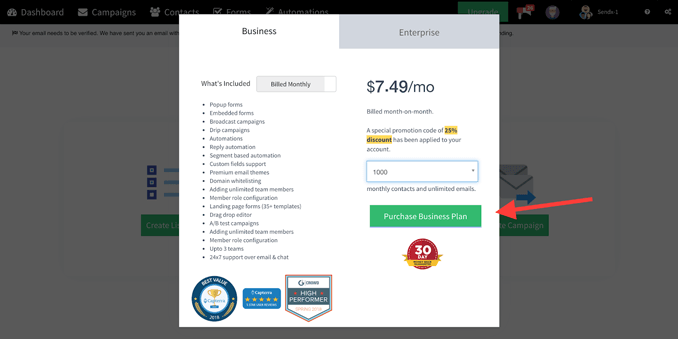 SendX Pricing Plans – Email Marketing Automation for Non Marketers! SendX’s affordable pricing plans start at $9.99 per month for 1000 contacts. 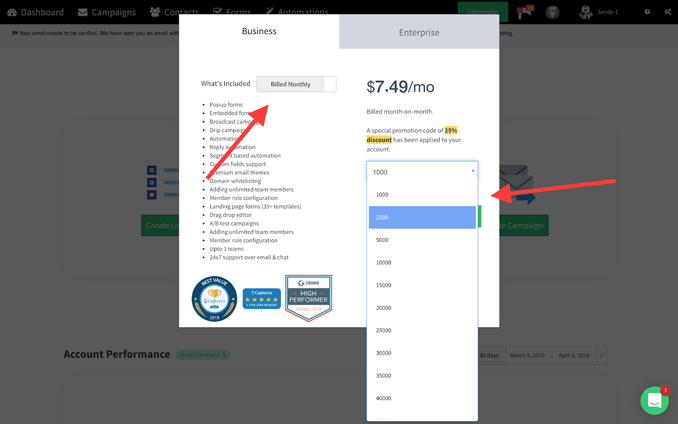 As your contacts size increases, the account is upgraded to a higher pricing tier, and then it gradually goes up as your business grows with SendX. But you don’t have to pay $9.99 every month. With the discount code [MAVERICK_25], you can get the monthly plans for 25% OFF!! All the plans come with unlimited email sends. So no more limiting on the number of emails you can send. If for any case, you don’t like SendX, you can just message them and get a full refund within the first 30 days! 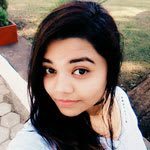 How to Avail SendX Discount Coupon Code of 25% OFF? 1. 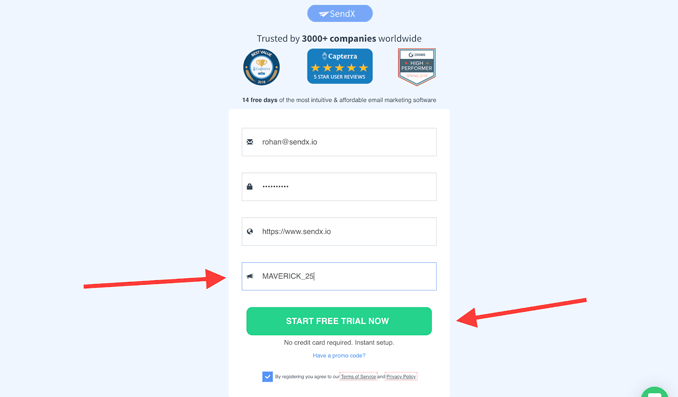 Go to SendX website homepage and type in your Email Address in the field. 2. Click on ‘Start Free Trial Now’. Enter the desired Password and your Website URL. 3. Click on ‘Have a promo code?’ Type the code MAVERICK_25 in the field and click on the ‘Start Free Trial Now’ button. 4. 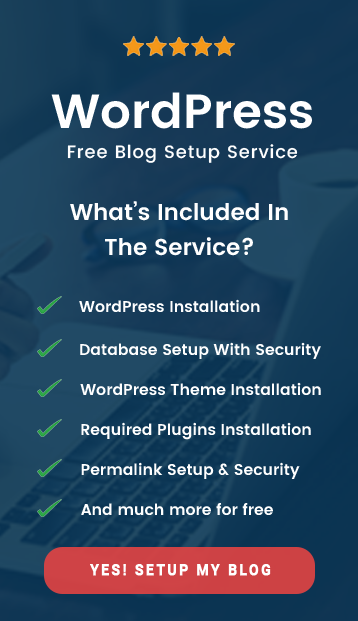 Answer a few questions and you’ll be inside SendX’s Free Trial Account. Feel free to give it a spin for 14 days and test it out! 6. Make sure the button says ‘Billed Monthly’. Select the number of contacts you have on your list in the drop-down menu. 7. Click on ‘Purchase Business Plan’, and enter your card details to activate the Premium Plan of SendX at a 25% OFF!